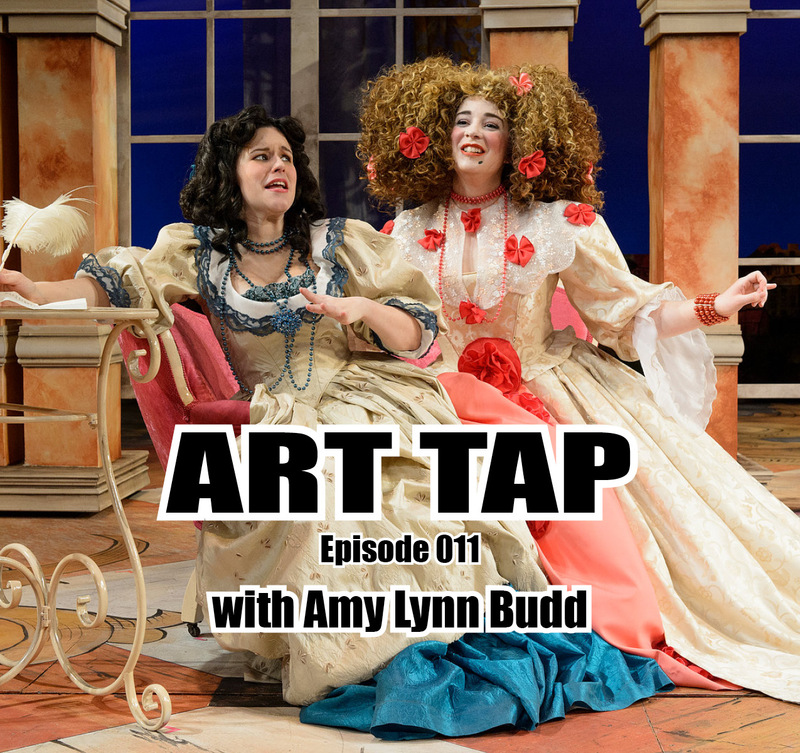 Episode 011 features an interview with Amy Lynn Budd, director and Visiting Assistant Professor at Purdue Theatre. 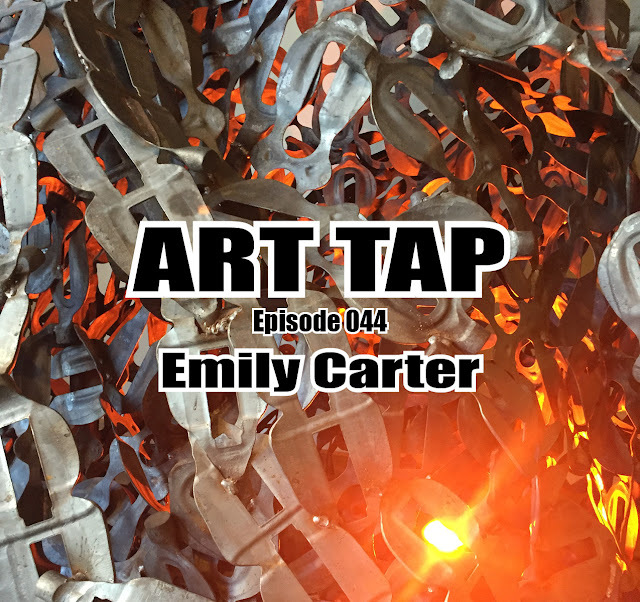 Amy’s love of theatre harkens back to a love of TV variety shows and The Muppet Show in her childhood – you’ll have to listen in to see how she connects those dots. Amy mentioned a unique opportunity coming to Indiana audiences next spring, namely a chance to see A Raisin in the Sun by Lorraine Hansberry at Indiana Repertory Theatre in Indianapolis, from January 10 – February 3, 2018, followed by a production of Clybourne Park by Bruce Norris, directed by Amy, at Purdue Theatre from April 13 – 21, 2018. In response to Lorraine Hansberry’s A Raisin in the Sun, playwright Bruce Norris set up Clybourne Park as a pair of scenes that bookend Hansberry’s seminal piece. These two scenes, fifty years apart, are both set in the same modest bungalow on Chicago’s northwest side that features at the center of A Raisin in the Sun. Amy shared with us her favorite theatre blog, http://howlround.com “A knowledge commons by and for the theatre community,” that features daily articles pertaining to all aspects of the theatre community. And she offered a guilty pleasure of https://www.fluevog.com featuring a diverse and eclectic selection of shoes! Reminder – earlier guest Rich Rand (episode 006) is directing a production of Mousetrap which opens at Purdue Theatre this coming Friday, September 22nd. It sounded like Rich had an interesting take on the story, so I hope you’ll get out and see it! 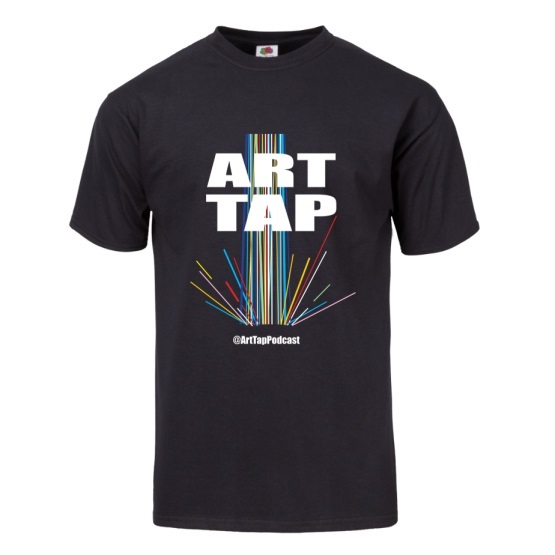 During the month of September, all comments and reviews added to the ART TAP blog, Facebook or Instagram pages, or iTunes will be eligible for an ART TAP t-shirt. 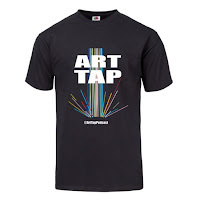 The person who posts the most interesting comment/review will be chosen for a t-shirt (size of your choice). Let's hear from you!